The Masked Heart, Book #2 in the Sweet’s Racing Club series, is a charming romantic comedy of manners featuring historical England’s Regency era London theater and the danger of mistaken identity. 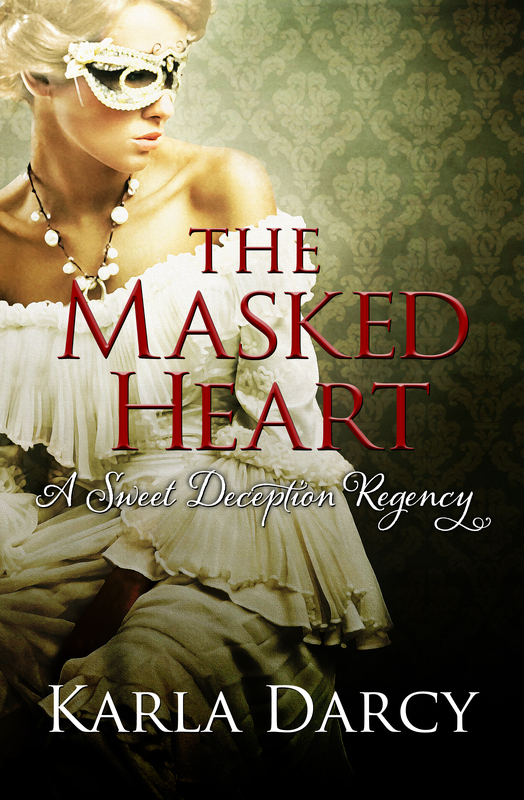 If you love Jane Austen and Downton Abbey, you’ll love this humorous Regency romance, The Masked Heart! 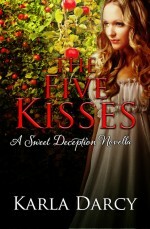 Miss Blaine Meriweather is a young woman of good family whose estate is in financial shambles. How will she care for her brother and sister? Out of options, she becomes the astonishing actress La Solitaire! Imagine the scandal if anyone discovers her identity! Blaine’s wild success saves her family. All should be well. The only thing she hadn’t counted on was Lord Farrington, who is determined to make La Solitaire his mistress! Blaine’s finest acting is required to save her virtue, her family, and their honor. It would have been so easy, if only Blaine hadn’t fallen in love….